I hate networking, I really do. As a grown woman and successful professional, the thought of finding myself in a roomful of strangers – where everyone seems to know everyone else – makes me want to run in the opposite direction. The idea that I might need to be really pushy, or talk about myself a lot, isn’t a happy one either. You may feel the same way, although I bet you’ve heard from everyone from your teachers to your Nan that networking is the key to a great career. I certainly admit that I got good freelance work and even a permanent job via networking (by which I don’t mean family friends, by the way). The people I have met since I started working in the Arts will continue to be a great resource when I need professional help or career advice. DO A LITTLE EVERY DAY: Networking isn’t just about networking events (or websites), it’s what you do every day. Whether you are currently studying, or working or interning for a company, you are already in a network of people with similar interests: colleagues, bosses, teachers, fellow students, you name it. Be friendly and helpful to them – not just when you need something – and you’re on your way to having a network already. EVERYONE FEELS AWKWARD: When you do attend networking or trade events (which you presumably do, as a friend of YPIA), remember that other people might feel as awkward as you. I’m always astounded when an outgoing, bubbly colleague admits to feeling shy, but it happens more often than you’d think. Bearing this in mind, take a deep breath and relax; sometimes it’s enough to smile at the person standing next to you at the bar to spark a conversation. DON’T SET THE BAR TOO HIGH: Unless you’re planning to meet specific contacts (perhaps a guest speaker, or delegates from your favourite organisation) there’s no pressure to speak to everybody. You could aim to meet just one or two people to start with, and if you do end up meeting more if will feel like you’ve done great. ASK QUESTIONS: If you find it hard making small talk, get other people to talk first by asking them what they do or if they’re enjoying the event – most people enjoy the opportunity, and reciprocate by asking about you. While listening, make sure to always give your interlocutor your full attention (don’t obviously look around the room to find someone more important). KEEP IT CASUAL: Remember you’re talking to a person just like you, so don’t speak like a robot and don’t be too eager to talk about yourself or your projects – most people will welcome the chance to have a friendly conversation. In saying that, if you do have a project to present, make sure you have prepared what to say beforehand so you don’t get nervous on the day. DON’T FORGET ABOUT THE INTERNET: Beyond events, another great way to meet contacts is online. Networking and social sites can be helpful … so long as you don’t do anything silly like stalking people on all their social profiles (you wouldn’t do that, right? ), or asking them to do you a favour before you get to know them. NOTHING BEATS EMAIL: I’ve personally found that nothing beats email: most people will answer if you ask nicely and it can be a great way to get career or industry advice from very senior people. If you do use LinkedIn and other sites, sending a personal message goes a long way – the connection on its own doesn’t actually mean much. Ultimately, whatever your preferred method, you’ll probably find quality better than quantity: it usually pays more to meet two people for coffee than have two hundred online contacts you’ve never met. What do you think? We’d love to hear your comments and your own top tips on networking on Twitter on @YPIA_UK and @cecilepauty. 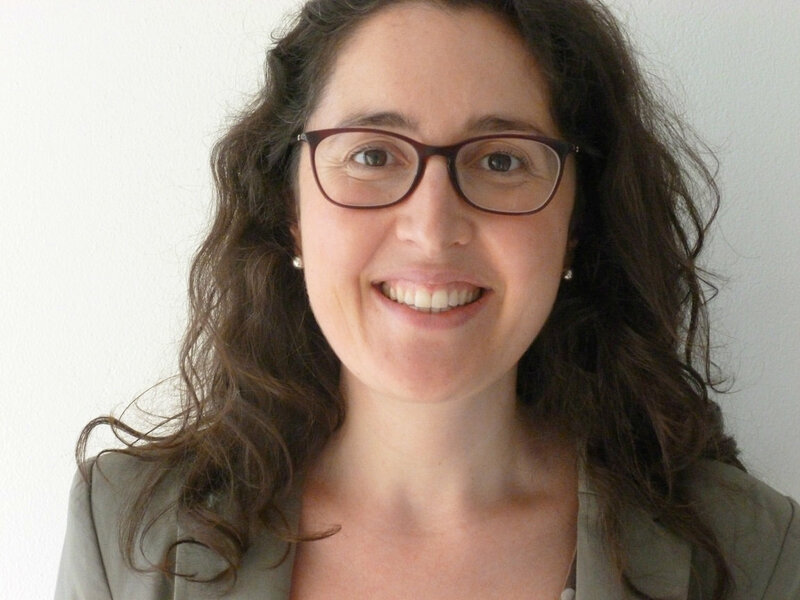 Cécile Pauty is marketing manager at Monteverdi Choir & Orchestras, and a writer with an interest in personal development. She has worked in various arts and marketing organisations including Intermusica, the London Handel Festival and the French Tourist Board. She enjoys passing on (hopefully helpful) advice to colleagues… even though she’s mostly still learning herself.